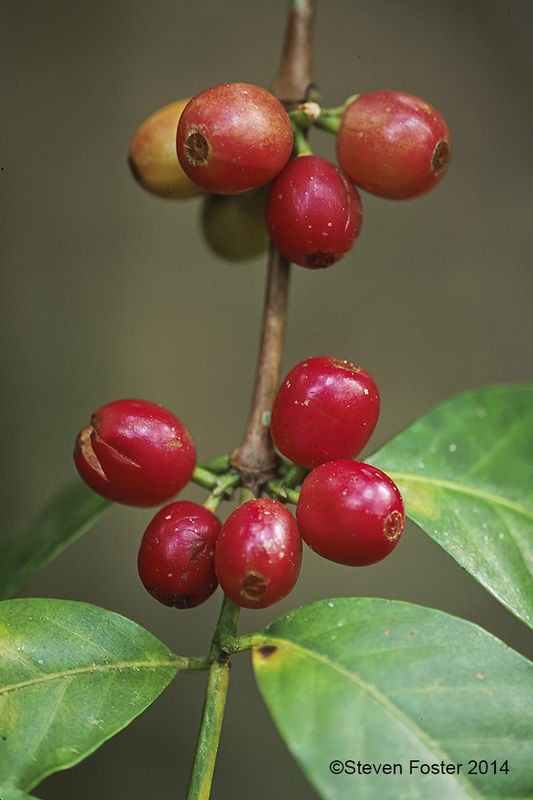 Coffea is an evergreen shrub in the madder family (Rubiaceae) and is native to tropical Africa and cultivated in other tropical regions. Coffee is antioxidant and antimicrobial, and may improve cognition and mood, in addition to providing numerous other therapeutic effects. The American Botanical Council (ABC) is passionate about helping people live healthier lives through the responsible use of herbs and medicinal plants. As an independent, nonprofit education organization, ABC is dedicated to providing accurate and reliable information for consumers, healthcare practitioners, researchers, educators, industry and the media. Please enjoy this information on coffee fruit made available through the generosity of FutureCeutical’s adoption. 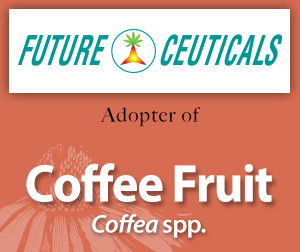 Read the press release on FutureCeutical's adoption of Coffee fruit. Contact us for more information on ABC's Adopt-an-Herb Program.